Our mission is to consistently produce, sell and distribute the highest quality products to our chosen markets by establishing a culture of excellence. 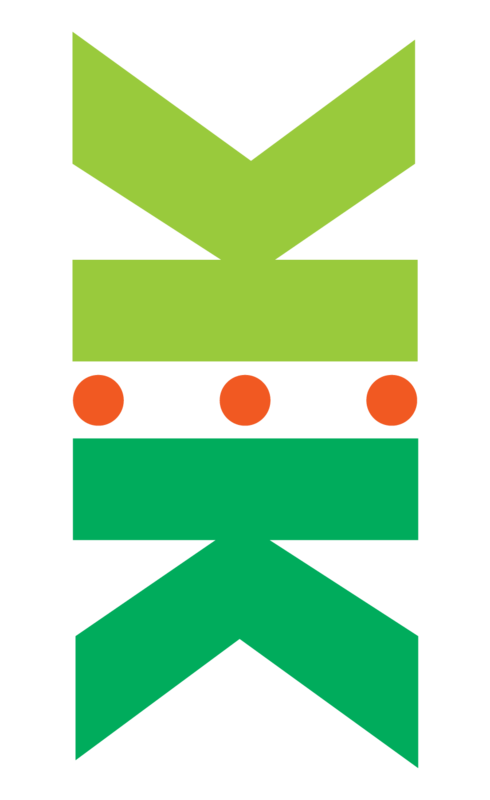 Keystone Milling offers a variety of high quality maize products. These include super maize meal, special maize meal, samp, maize rice, braaipap, fine meal and hominy chop (used for animal feed). Our maize is fortified with vitamins and minerals for better health. 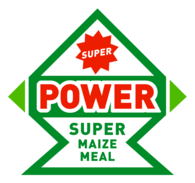 Power is our Super maize meal. The superb quality of Power is reflected in its taste, texture and colour. Power maize meal tastes best, because it is the lowest in fat of all major brands. The most important factor that determines the taste of any maize meal is the amount of vegetable fat that it contains. Plant fat tastes bitter. The higher the fat percentage the more bitter the cooked product tastes. The fat also smells bad when you cook it. Super maize meal should not be too coarse or too fine. More important, is that it should also not contain powder. The powder in maize meal is normally high in fat. This makes it more difficult to cook, as it easily becomes clotty. Power is a white meal containing virtually no black spots. 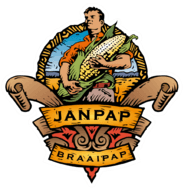 Janpap is a white, coarsely ground, super grade maize meal. In South African culture it is synonymous with "pap en sous". For best results, first soak Janpap in water for 5 – 10 minutes, then drain the water. Bring the 3 cups of water and salt to boil, then add the Janpap while stirring vigorously. Cook for at least 20 minutes on medium heat, while stirring every 5 minutes. Thereafter, reduce the heat and let it simmer for another 20 minutes or more. For variety, add butter and/or sweetcorn just before serving. *RDA: Recommended Dietary Allowance for individuals older than 13 years. The above bag sizes are available in different baler and pallet configurations. Alfa has a wider granular range than Power. It is well balanced with higher percentages of fat and protein.